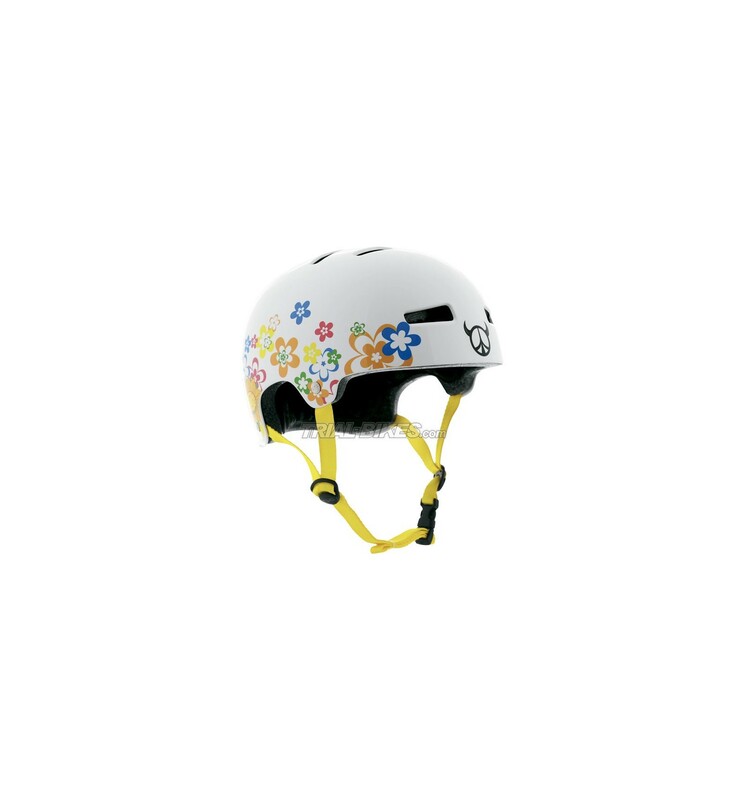 - New helmet from TSG, with the exclusive Evolution Flower Power design. 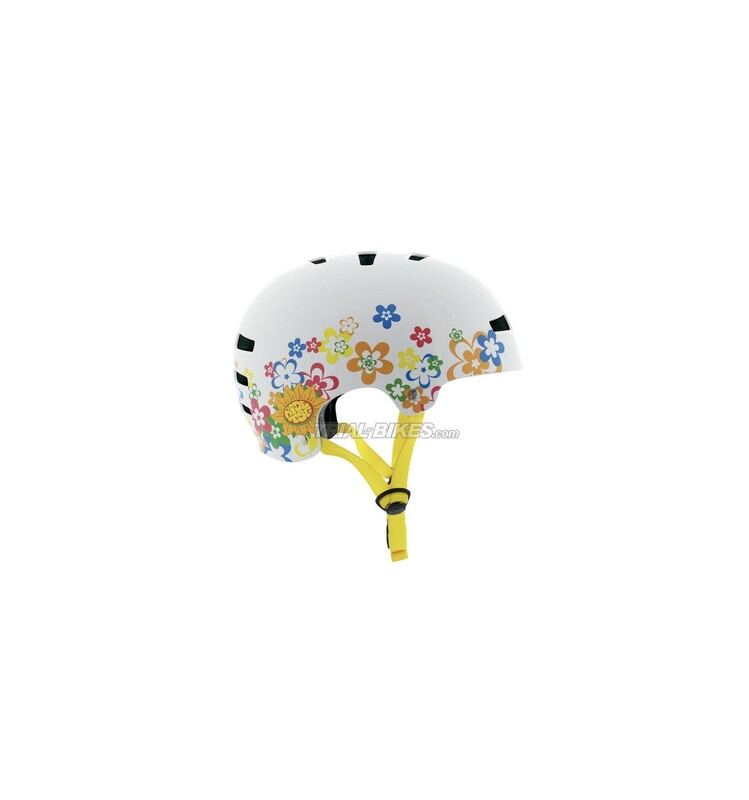 - Tight design for an absolute head protection. - All TSG casts are based on the natural shape of the head, that’s why they provide a stunning sensation. - Light EPS anti-impact foam. - Kraken Flex technology, a flexible strength system completely adjustable to the head through a structure with several EPS segments. - Anatomically designed (TSG adjustment). - Tight adjustment to improve protection. - Super strong against knocks and a resistant anti-impact structure. - Interior cushions pre-shaped and thermo-conformed. - Set of washable, removable cushions (2 sizes per helmet). 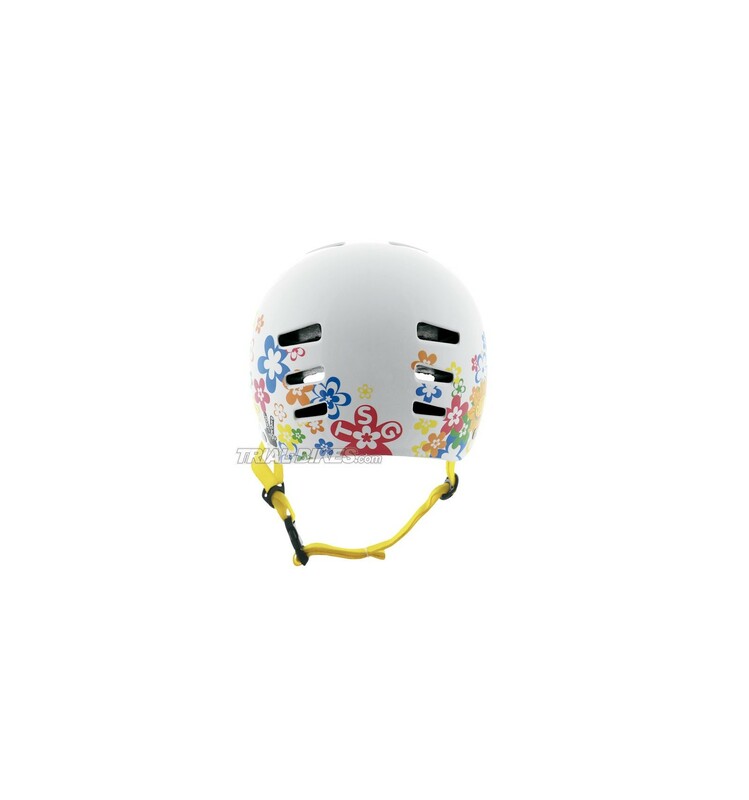 - 3D adjustable straps, with a click fastening at the chin. - 2 different sizes available, S/M (54/56cm) y L/XL (57/59cm). 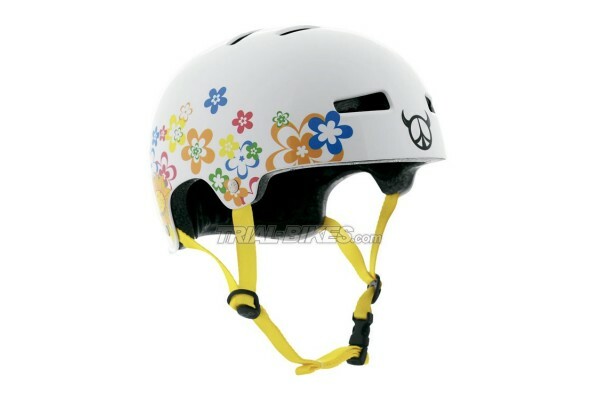 Is this helmet avuailable in S-M size (TSG Evolution Flower Power)? Could I buy it from Poland and what is the chipest delivery to Poland? Thank you very much for the message! 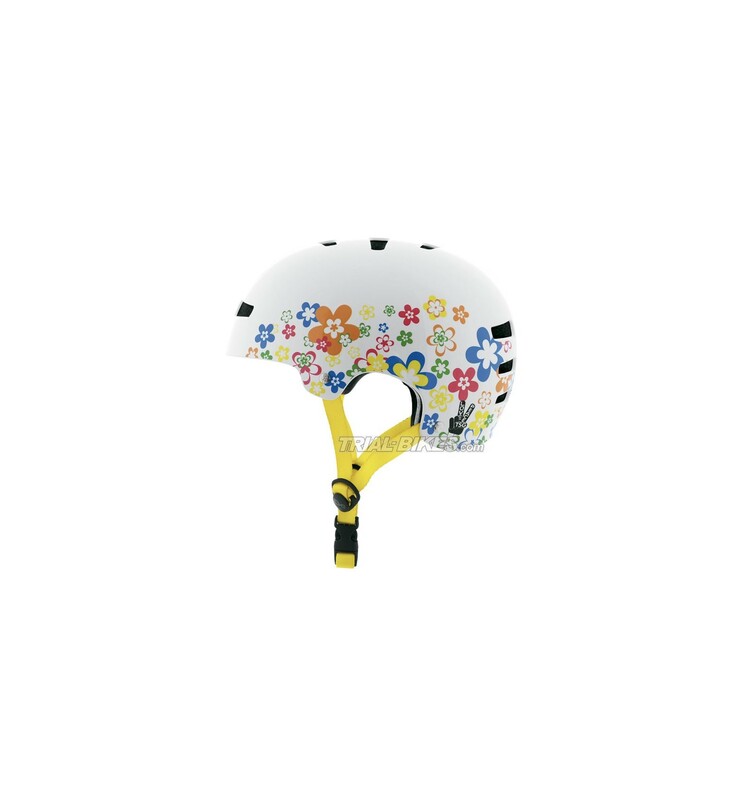 Yes, this helmet is available in size S-M. Shipping to Poland has a cost of 25€, and it takes between 4 and 7 working days to arrive to destination. And if you need any further assistance, just let us know!